Well, how many years are left for the news business? Charles Foster Kane may not be the most inspiring example for running a newspaper today. But despair not! 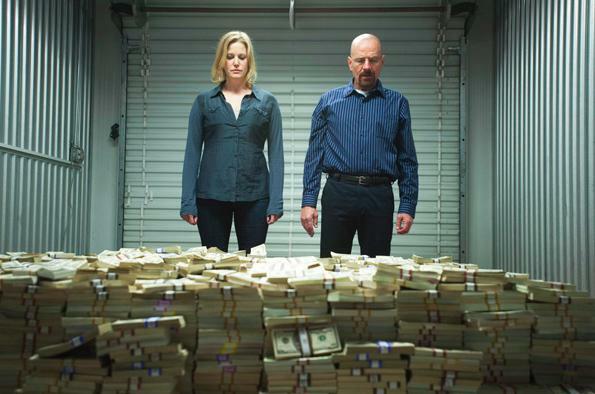 Below are 3 valuable lessons from a contemporary successful entrepreneur: Walter White, the hero and meth kingpin of the TV show “Breaking Bad” (minor spoiler alert). Mr. White did not hesitate to venture outside his comfort zone of being a teacher, as long as he could leverage his core competencies. As an outsider, he uncovered latent demand for a high quality product and brought science into what was considered an art (i.e., “cooking”). Similarly, the news business must think outside the box, preferably bringing in an outsider to look for growth opportunities with a fresh pair of eyes. Many veterans of the newspaper industry have been worrying about the threat of the Internet to the newspaper business model, but they need to stretch their imagination beyond relying on the pay wall. And the ads model has proven infeasible for many traditional news outlets that employ a full staff of reporters and editors. Jeff Bezo may be the kind of guy Washington Post needs. He knows media. He knows distribution. And he sure knows business. People who work with him knows he is a very data-driven executive. Mr. Bezo’s interest in tablets and bundling news article may signal a promising direction for the news business. 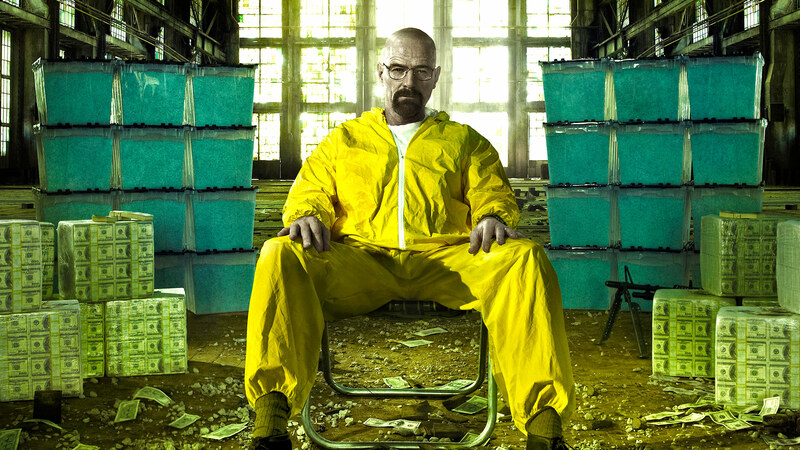 If Mr. White saw his venture as a meth business, he would have been fine being a docile cook for Gus Fring. If he saw his venture as a money business, he would have been fine working with with unholy allies as long as the money was good. But he sought to build an empire through vertical integration, by gaining control over supply chain and manufacturing and further exploiting opportunities as far away as the Czech Republic. And he decidedly ruled against building his own distribution network. The newspaper business mindset inherently implies that news companies ought to stick with the (physical) distribution game and using print as a core medium. Switching to the news business mindset, news companies just need to be concerned about gathering and disseminating news, whatever the channels are. Eons ago, the newspaper business drew their turfs based on how they distribute news (geographical distinction), but the Internet has blurred or completely eliminated that boundary. 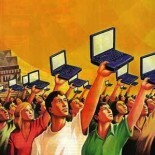 Forward-thinking news execs must define their business model based on what is covered, regardless of the platform. One more time: the printing press is expensive. Mr. White was obsessed about the 99% purity of his meth product, and he never got distracted by the drama and violence around him. Because at the end of the day, the meth consumer wouldn’t recognize the brilliance of how the raw ingredients were stolen, how the distribution network was constructed, or how the lab was always squeaky clean. What’s replicable is the low purity product cooked up by street thugs with no chemistry knowledge. 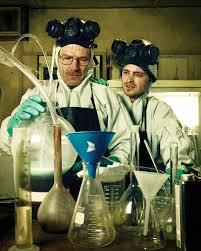 What’s not replicable is the manufacturing process that Mr. White has maintained. Similarly, in the news business, what has become replicable is “breaking news” and soundbite summaries, allowing a number of news curation websites such as the Huffington Post to gain much traction. What’s not replicable is the years of experience in editing, careful analysis, and in particular, investigative journalism. News execs must identify what consumers, not simply readers, value about the products produced by a newsroom of dedicated writers and sharp-eyed editors. They must be honest with themselves whether the same value can be delivered with a smaller newsroom, or even with crowd co-production. The Economist has successfully cultivated its newsroom as a platform for talent, especially attractive to budding journalists. And the New York Times correctly recognized the potential for data journalism by offering the FiveThirtyEight blog a home. Jeff Bezo striving to make news bundling the answer to the failing pay wall model. 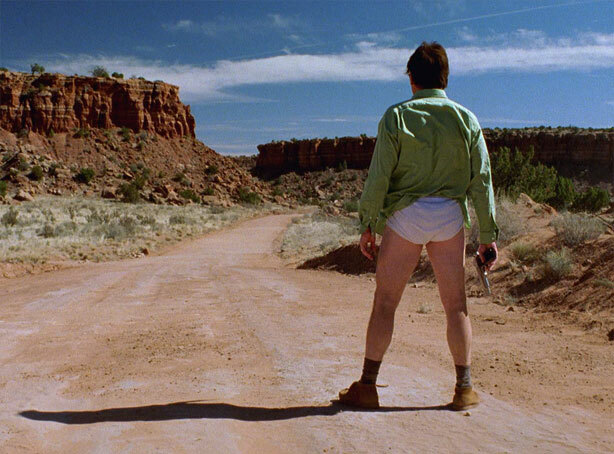 The reason for the ultimate downfall of Walter White was hubris. Buoyed by past success, Mr. White become too rigid in his own rules and trusted no one who gave him good advice. News execs should not rest on the laurels of their glory in the distant past. Looking forward, it’s a whole different game. And may the most adaptable survivors win. This entry was posted on December 12, 2013 by elsasze.